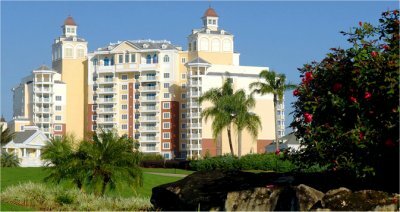 2018 Luxury Reunion Resort in Orlando Reunion, Florida! Bid Per Room Per Night & Choose Your Length of Stay! Walk in the footsteps of golf legends at the unrivaled Reunion Resort. Play a memorable round on championship courses designed by golf greats Tom Watson, Jack Nicklaus and Arnold Palmer. 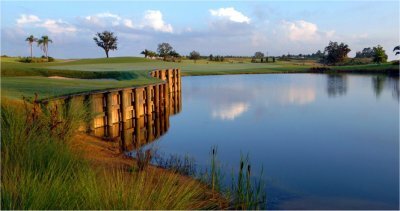 Attend the renowned LPGA Ginn Open at this stunning Orlando golf resort. Discover the wide array of entertaining diversions within this extraordinary Orlando Florida golf resort, offering exemplary service in a splendid playground. 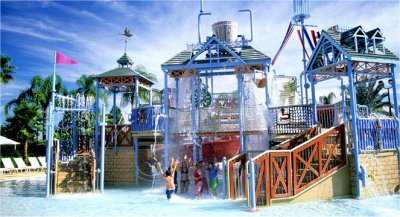 Enjoy the tranquility of a gated community and the pleasure of being just minutes from all the thrill of Orlando’s magical theme parks at Reunion Resort. 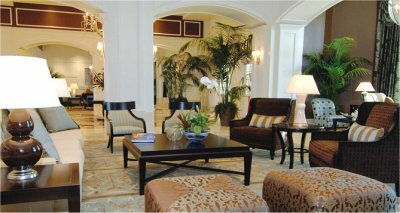 This private Orlando Reunion golf resort and spa provides the pinnacle of personal care artfully melded with the all the comforts of home. 3 signature golf courses (by Palmer, Watson and Nicklaus), The ANNIKA Academy, boutique spa, 14 conference rooms, award-winning tennis facility, 5-acre water park, fitness center, yoga, Kid’s Crew, business center, event lawns and Personal Concierge Service. Golf and tennis lessons.